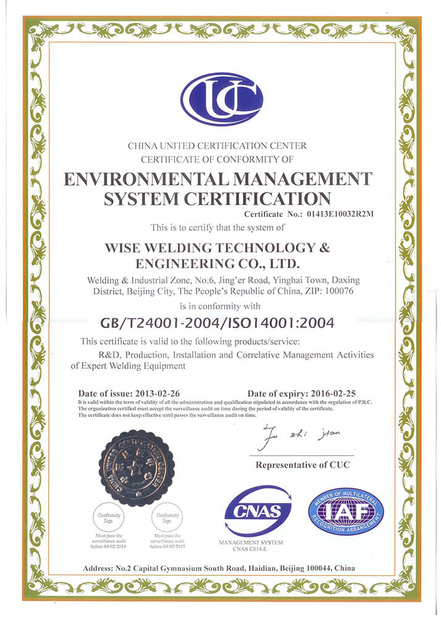 Narrow gap TIG welding, servo control oscillation, to realize automatic back welding and filling welding of narrow gap groove. 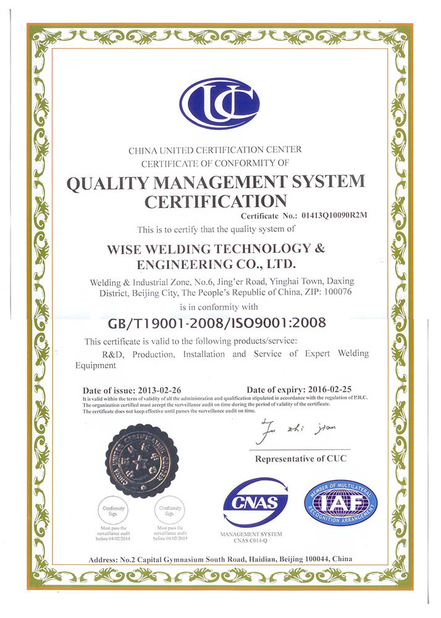 Narrow gap SAW welding, servo control angle oscillation, to realize header automatic filling and cap welding. 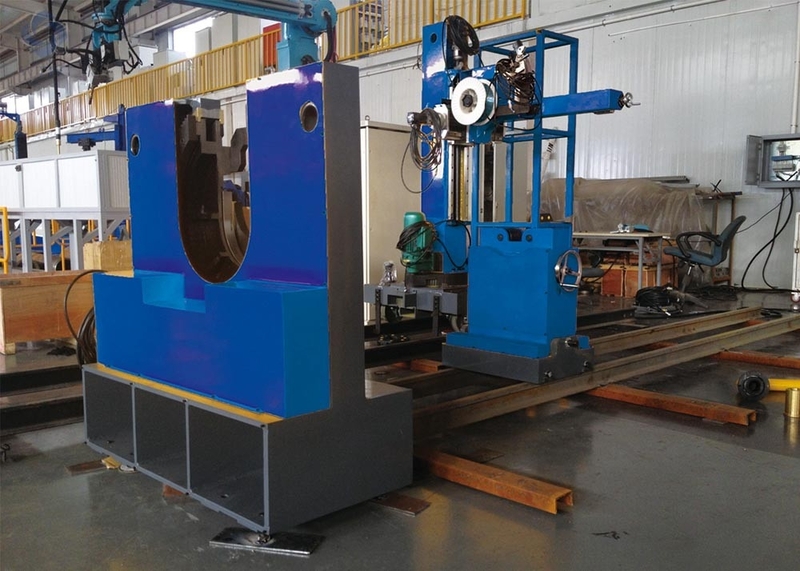 It is special equipment for the automatic welding of header circular seam without tack weld.